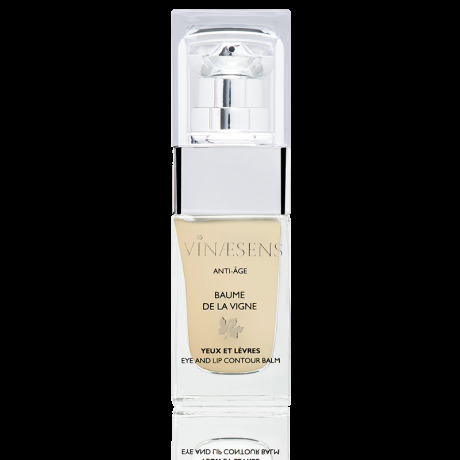 Our Baume de la Vigne is a care of very high precision, conceived to act locally on signs of ageing on the fragile zones of the lips and the contour of the eyes. 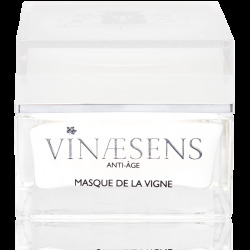 Its luxurious formulation unites three anti-ageing active agents among which the most powerful are: the polyphenols from grape seeds, natural resveratrol and split hyaluronic acid. These star active agents, recognized for their moisturizing and re-plumping properties, are associated in a superb care with a gentle formula, enriched in vegetable extracts in order to target and preserve the youth of your look and smile. The balm should be applied morning and evening on clean, dry skin, gently patting the targeted areas. 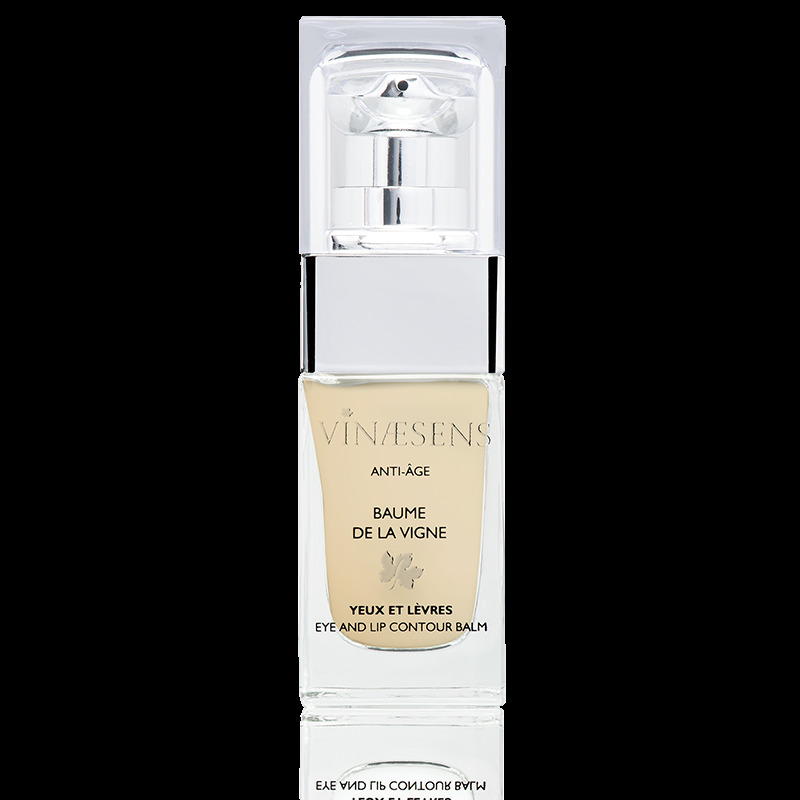 To enhance your look, apply the Baume de la Vigne by gently tapping with the fingertips around the eyes and under the brow bone. Draw a figure eight around your eyes by pressing gently with your middle and ring fingers. Then place the tips of your middle and ring fingers just above the inner edges of your eyebrows. Apply static pressure of three seconds outwardly along the eyebrow. Press, hold and release. Tap with your fingers along the bone under your eyes, from inside to outside. Finally generously apply the balm to your lips.